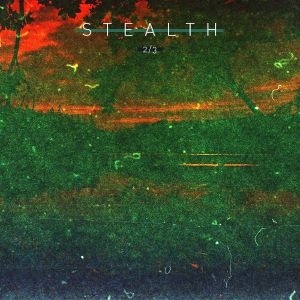 The Stealth triple vinyl series presents six tracks taken from Peter Van Hoesen‘s Stealth mix compilation. The same philosophy is carried across: it marries Peter’s music with the sounds he is influenced by. 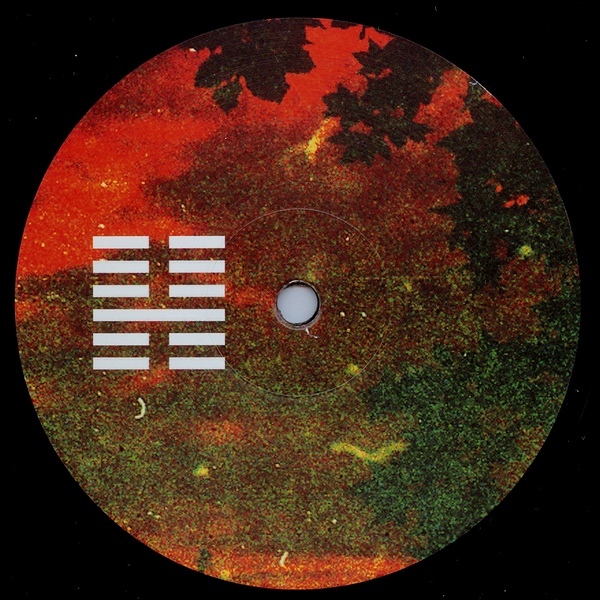 The result is a powerful selection of vibrant techno, with a warm, almost spiritual, feel to it. Both Donato Dozzy and Neel have appeared individually on Time to Express before, here they appear for the first time together as Voices From the Lake. The Italian duo offer more evidence of their distinctive brand of hypnotic techno with ‘Zulu Vortex‘, a spiralling percussive workout. 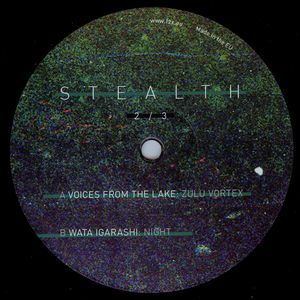 This is paired with a track from Wata Igarashi, a rising Japanese DJ and producer. ‘Night‘ is a glowing, radiant piece of techno that has become a regular feature in Peter Van Hoesen‘s recent DJ sets.